Yamaha C7 Grand Piano, Virtual Electric Piano from Sonart.cc. 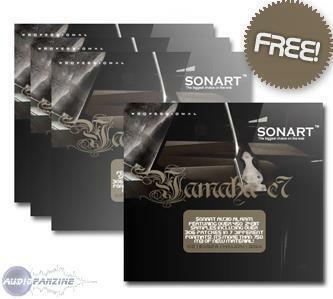 Sonart Audio has released Yamaha C7 Grand Piano — 800+ samples & patches and 1.68Gb of the Yamaha C7 sounds. The C7 is described as "at home in any idiom — jazz, pop, classical." This piano was recorded in 44.1 kHz/24 bit. 20 velocities for 40 seconds plus a piano release and noise layers. 1.67 Gb, 24-bit core wav library. 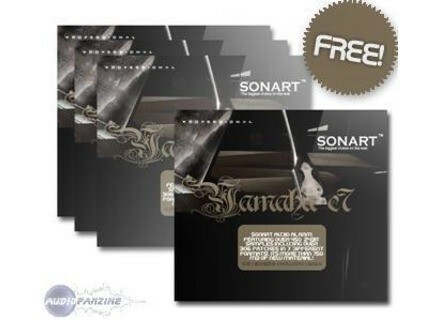 7 different formats (EXS24, Kontakt 2.1, Kontakt 1.5, Giga 2, Giga 3, Halion and Wav). The dowload is free of charge. [NAMM] IMR Vortex Zoom Encoder Samson Technologies and Immersive Media Research (IMR) announced a software recorder for owners of Zoom's H2 Handy Recorder. [NAMM] New Hudson Educational Products Hudson Music will present several new products at the 2009 NAMM show in California.